On this week’s show Andy and Steve break down the whole Nintendo playing well with X-Box situation and what it may mean for the future. Could we get X-Box characters in Smash? Could Microsoft stream games on Nintendo Switch? The possibilities are almost as endless as Andy’s &!#$ jokes. All this any much more on Nintendo Duel Screens Episode 52! Nintendo Duel Screens is officially on Patreon! We are extremely proud of our darling of a podcast and want to see it grow. With your support there is no telling what we can accomplish. 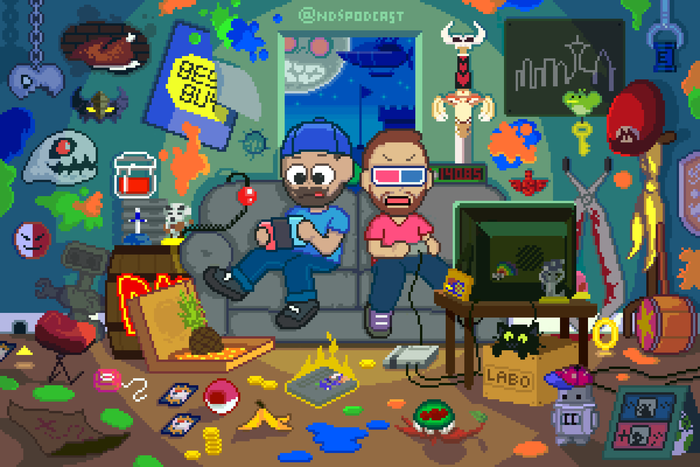 You can now become a member of NDSPodcast for as little as $1 a month, so what are you waiting for! ?